Fashionable Heart: June's Blog of the Month! June's Blog of the Month! 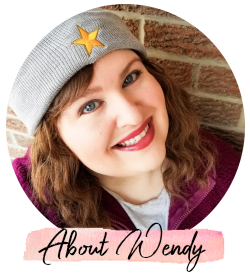 Last month's BOTM was Passing Fancy and I hope you all checked out her wonderful blog! 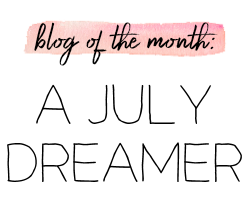 You can view the past blogs under the "Blog of the Month" label. I do hope you enjoy this feature on my blog! 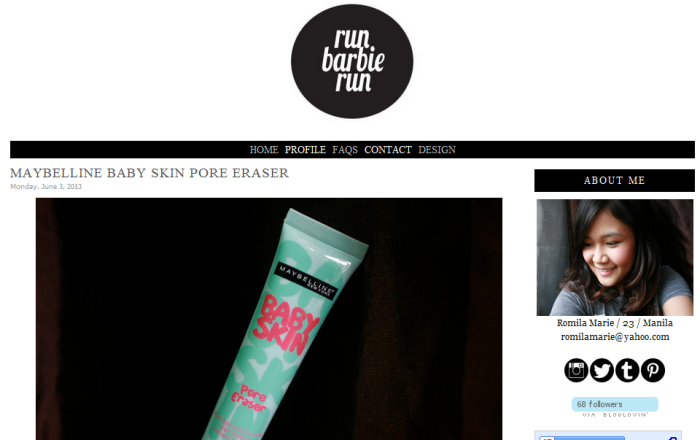 For this month, I have chosen Romila's blog Run Barbie Run. I got to know her through our online Around the World in 80 Eyeshadows group (currently on posting hiatus) and she's such a lovely person. I think you'll enjoy her pictures and the products that she reviews!